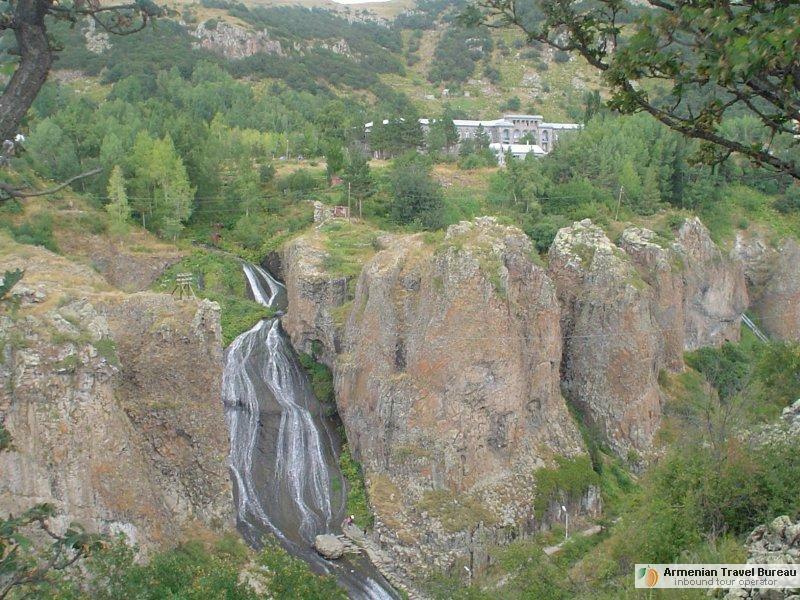 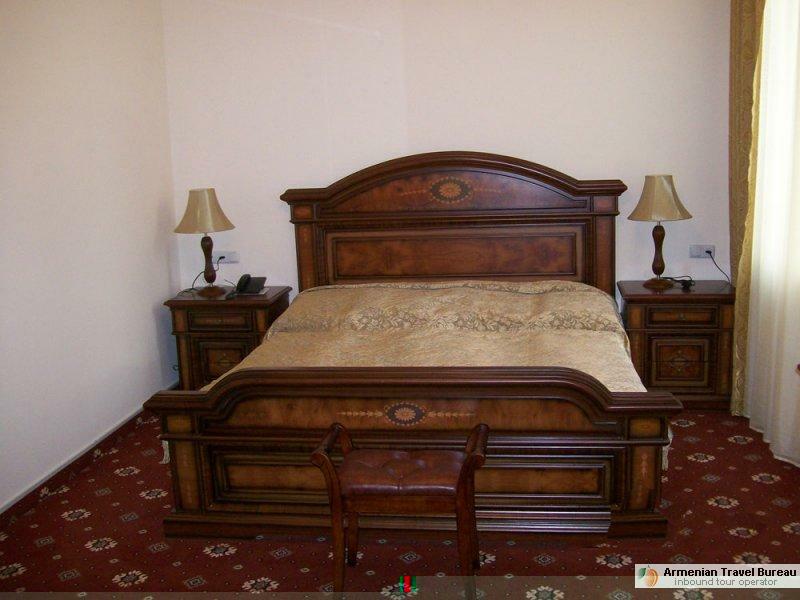 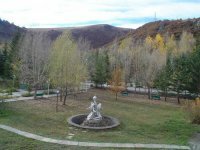 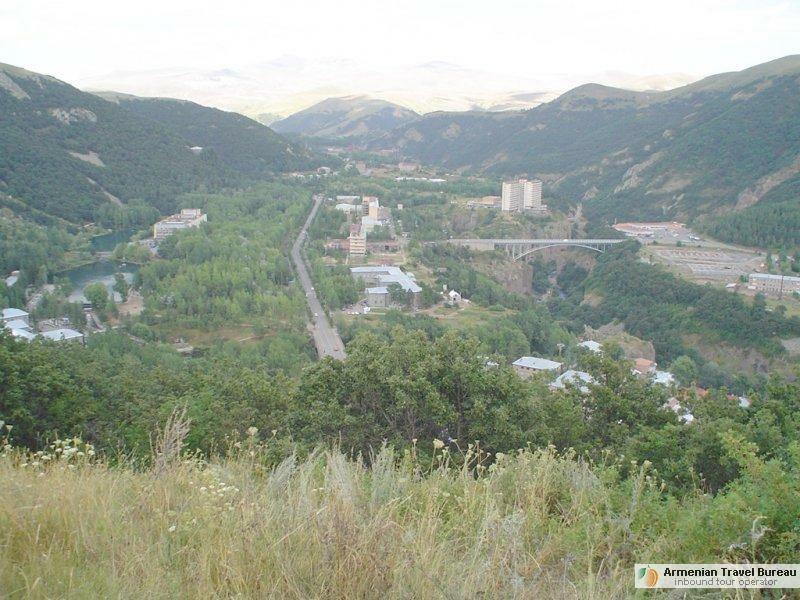 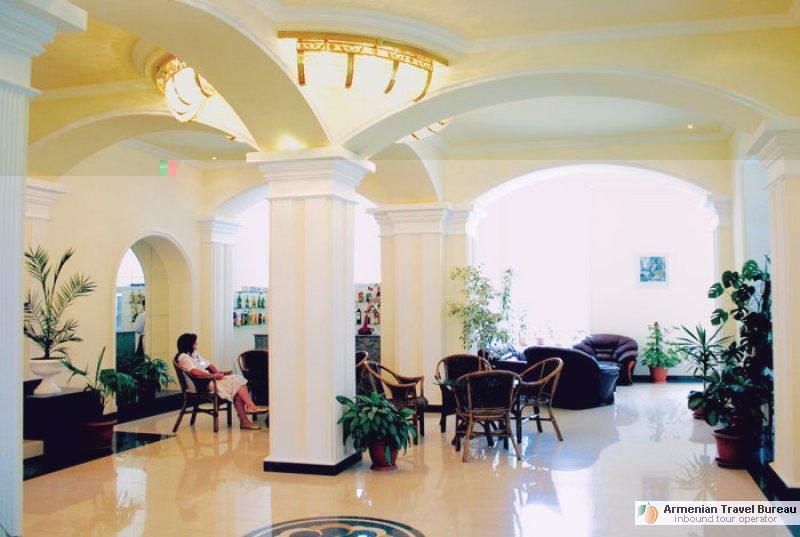 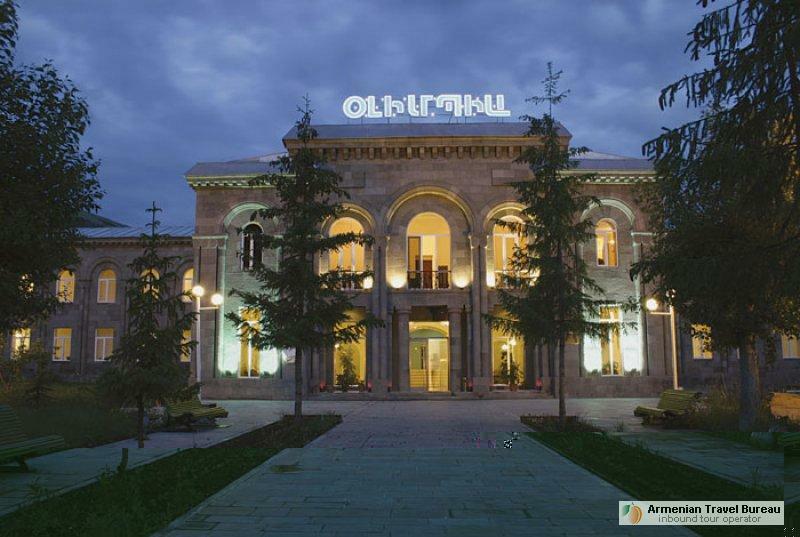 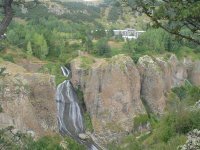 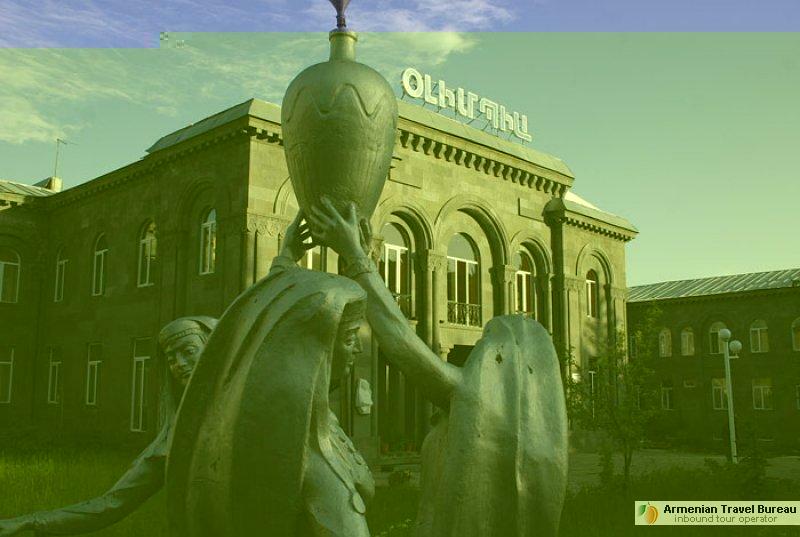 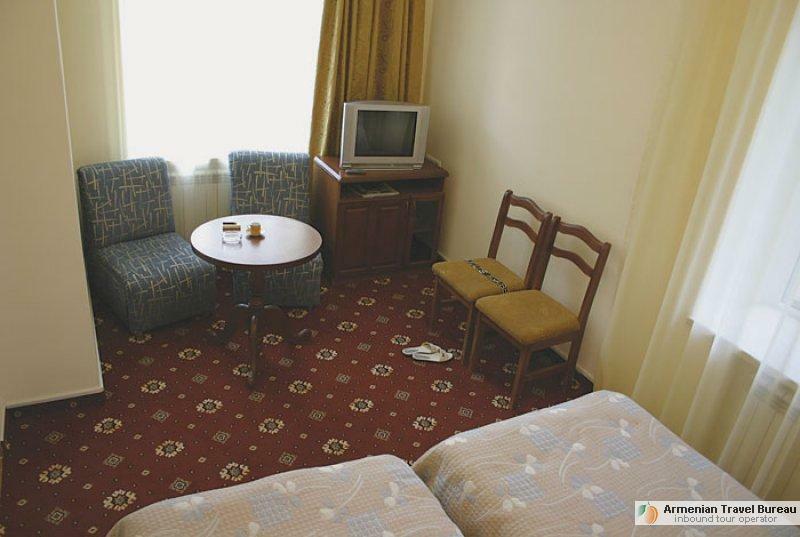 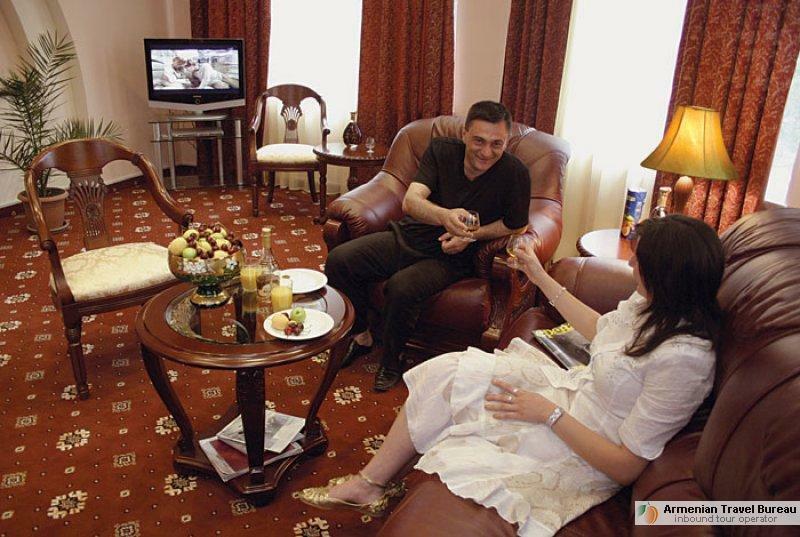 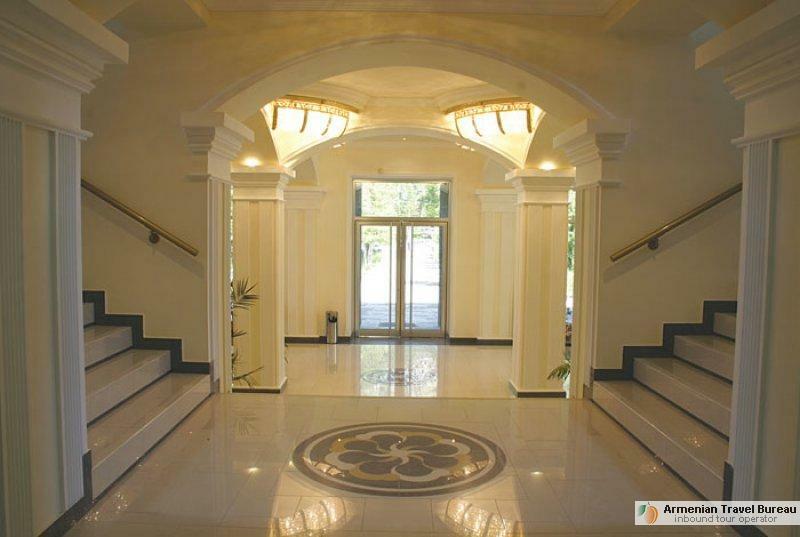 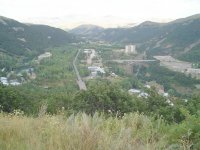 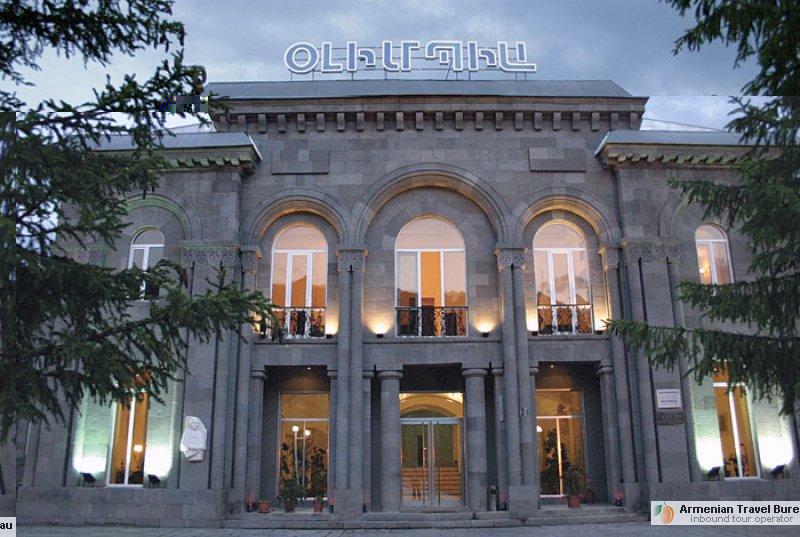 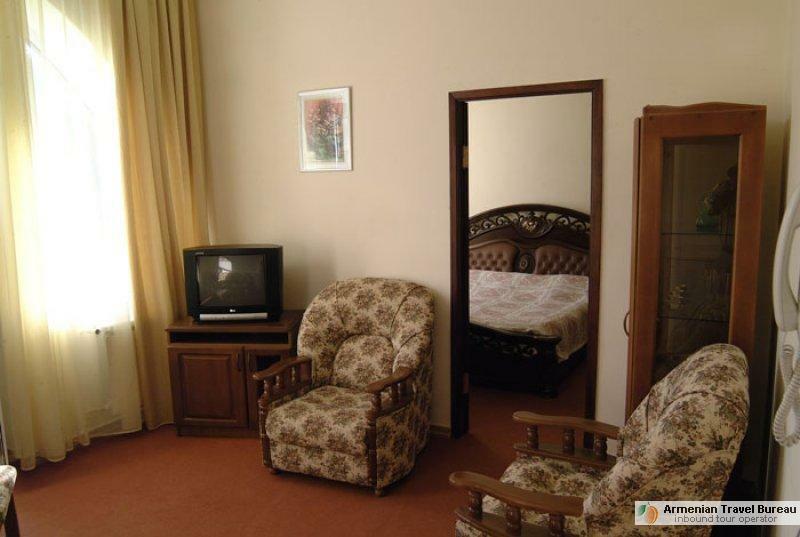 Olympia Hotel or Sanatorium is situated in the center of Jermuk town, surrounded by high mountains and forests. 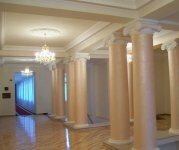 The sanatorium is newly renovated and its facilities have been brought to international level, meanwhile keeping it affordable. 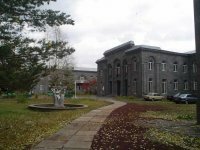 The highly qualified staff of the sanatorium will consult you and arrange mineral water treatment making you feel reborn. 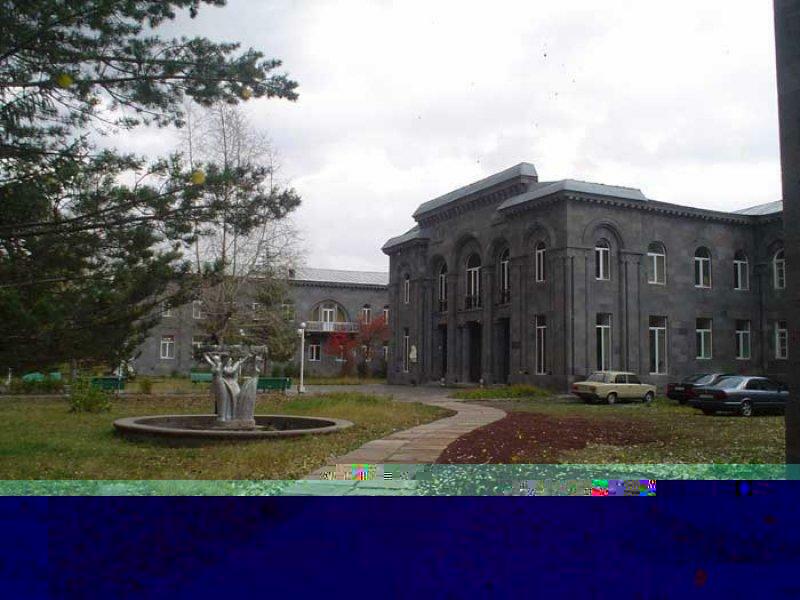 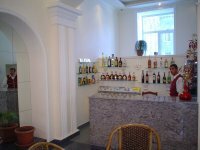 Besides the treatment facilities there are many entertainment facilities like a bar-restaurant, library, table-tennis, billiards, computer room, Internet, beauty salon. 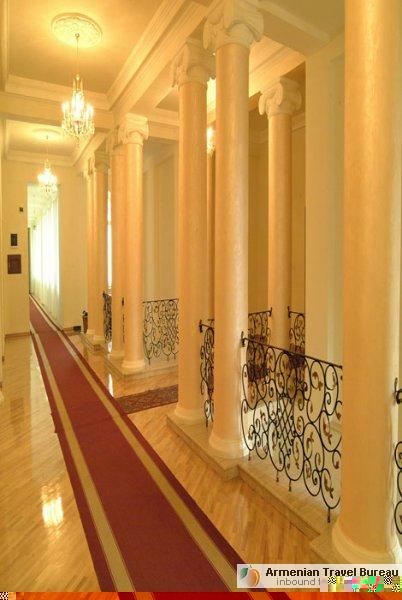 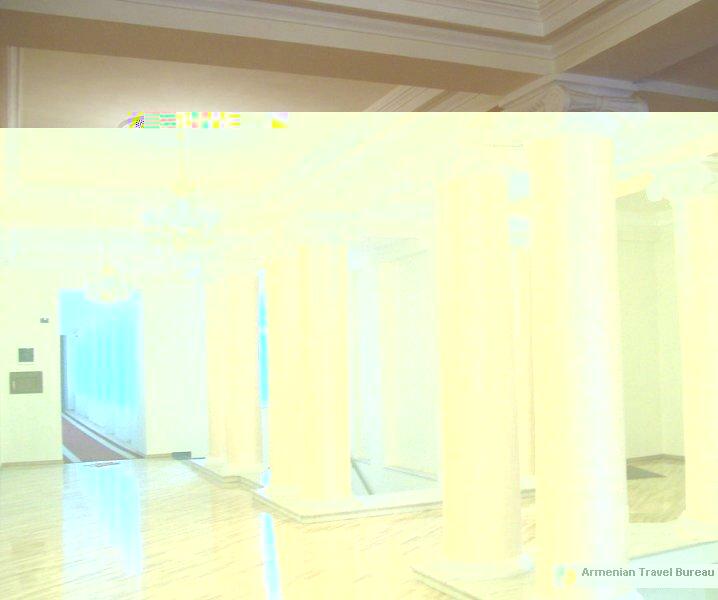 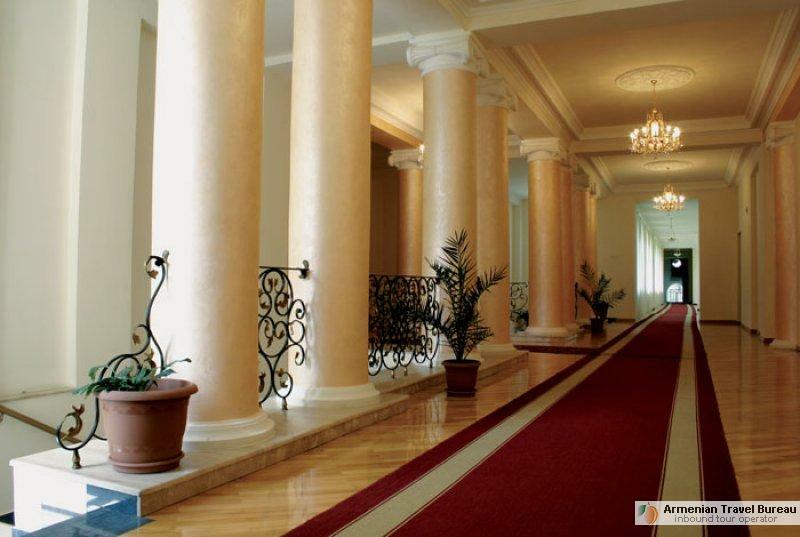 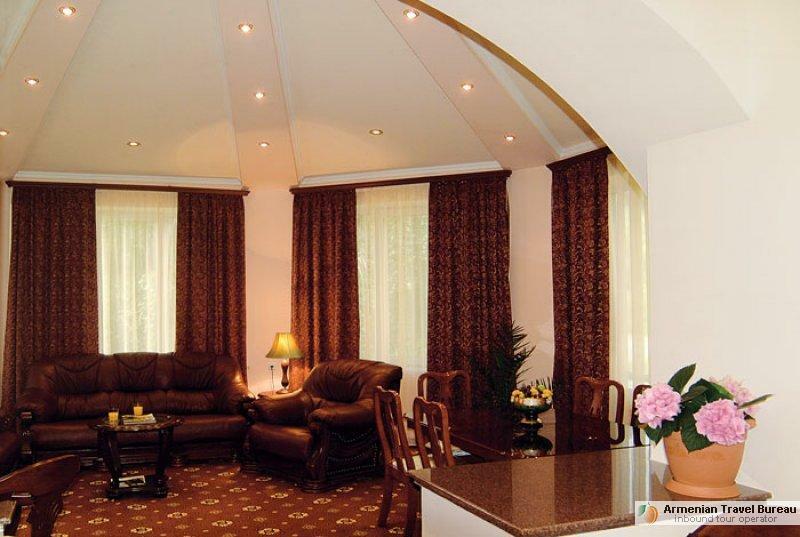 Olympia Sanatorium will give you good health and beautiful memories. 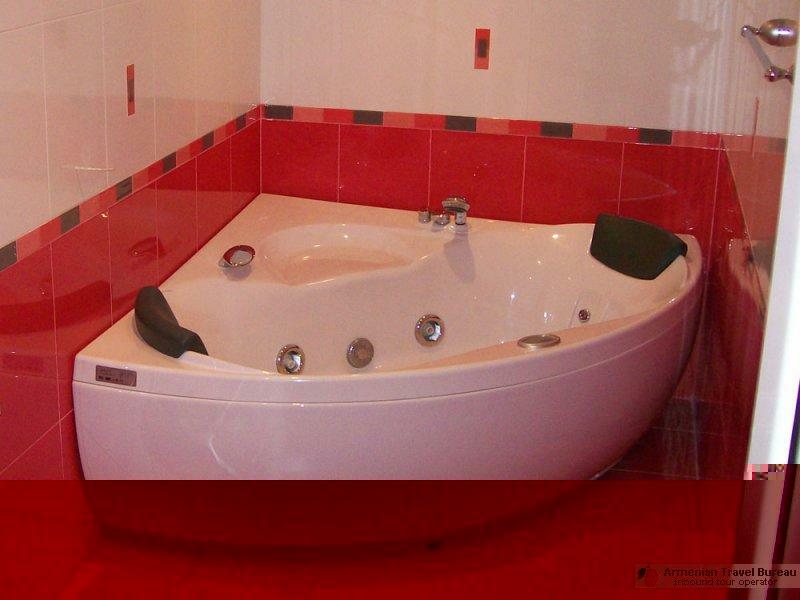 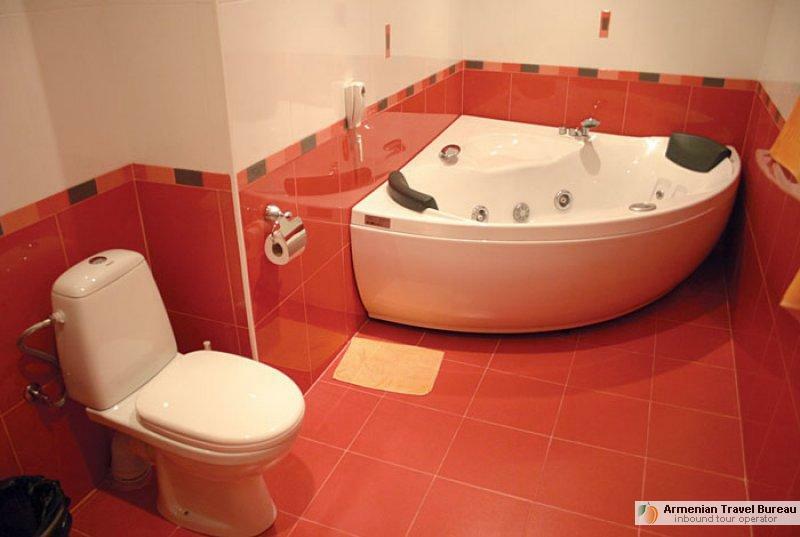 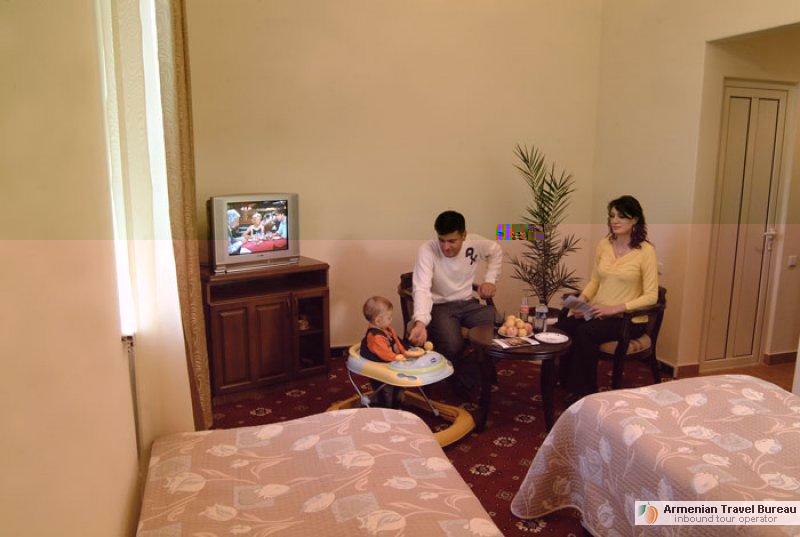 The rooms are spacious and well-equipped; the interior is carried out in warm and mild colors. 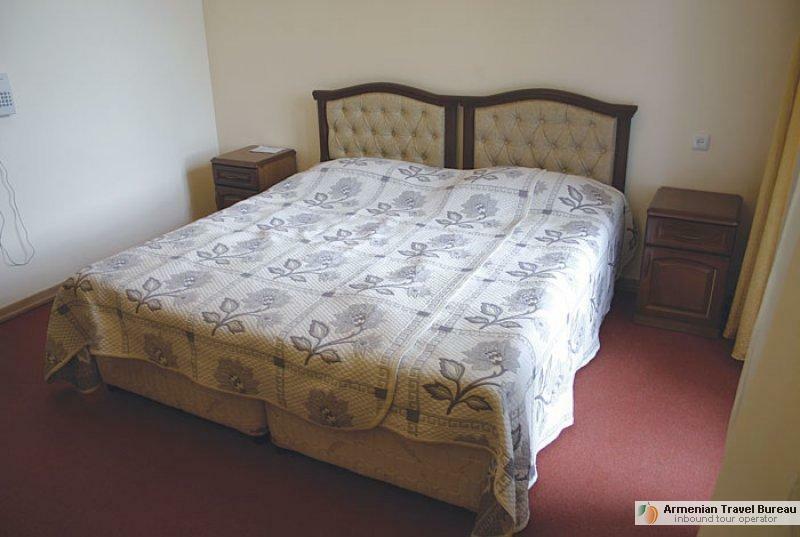 There are rooms with 2 twin beds, rooms with king-size bed, several Luxury rooms and a Family room accommodating up to 4 people. 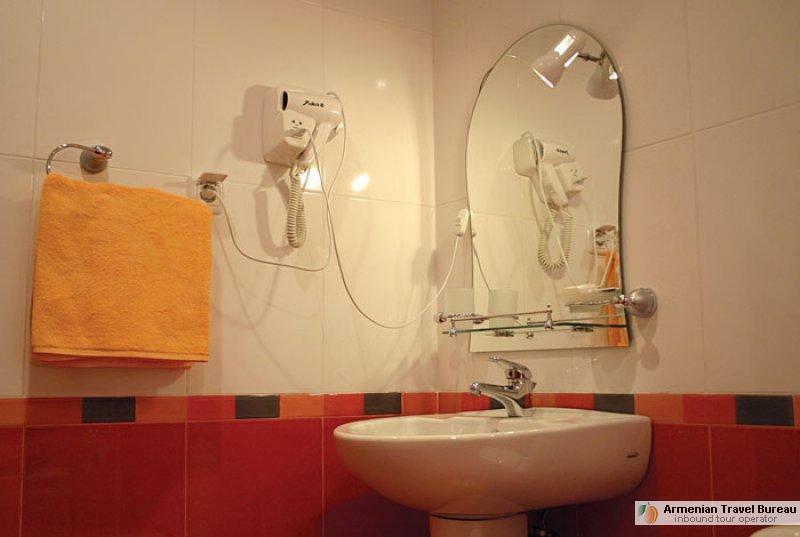 In the rooms: air conditioning, shower, toilet, telephone with international connection, satellite TV, mini bar, hair dryer. 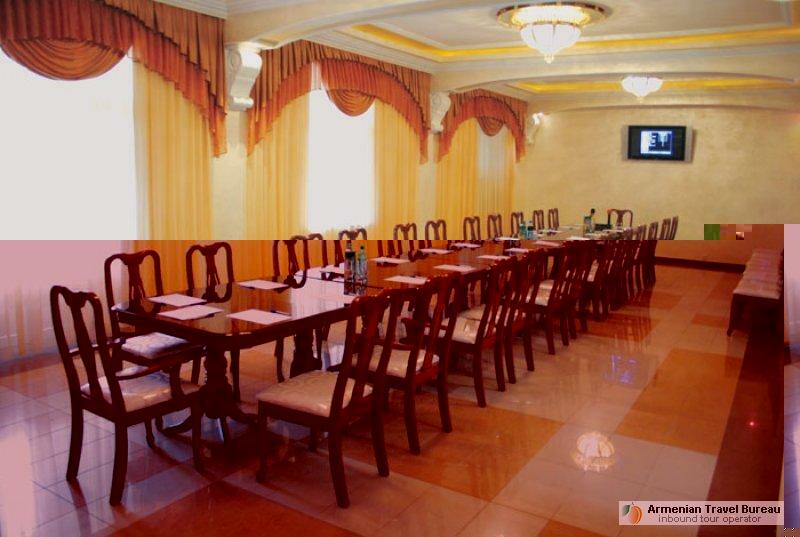 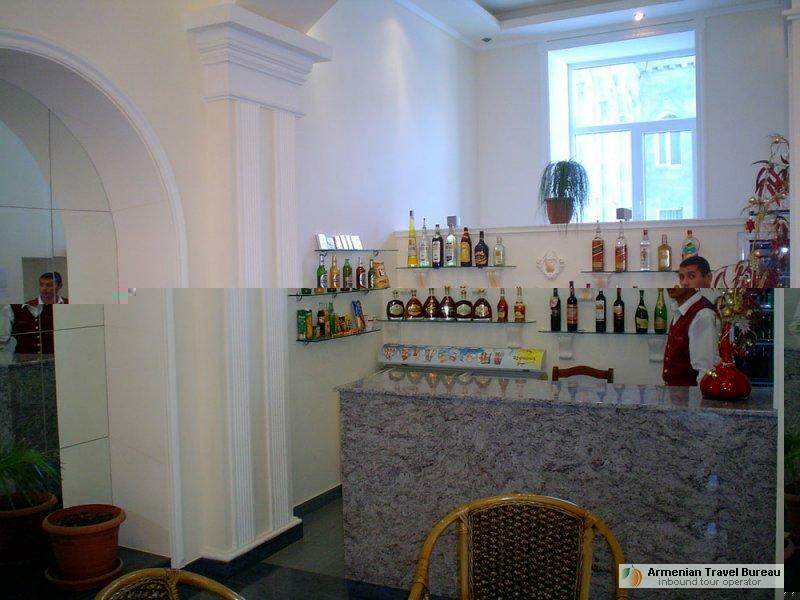 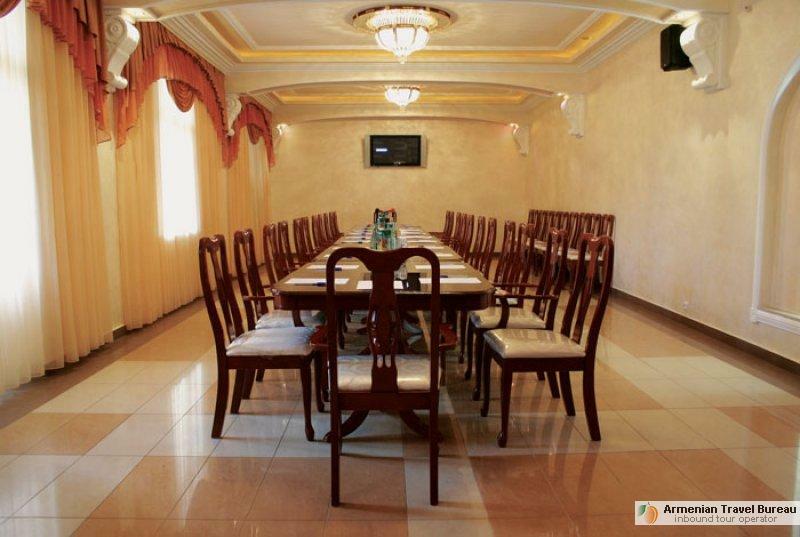 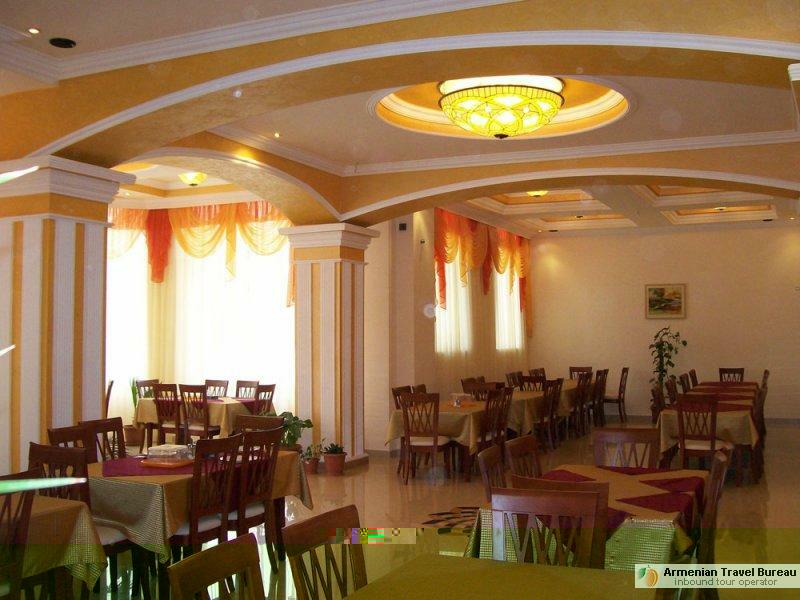 Restaurant: Traditional Armenian cuisine, 3 meals a day in a bright and spacious hall. 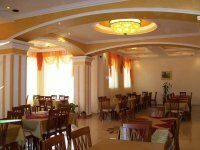 Food is mostly local, organic and very tasty.